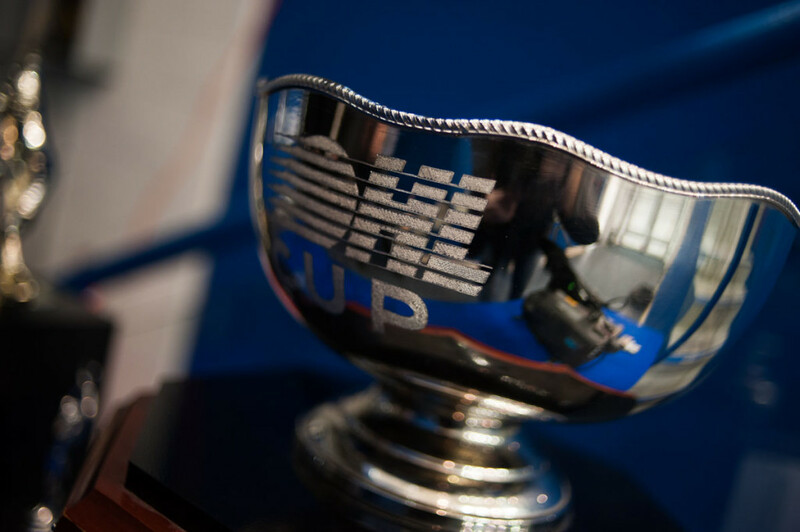 The OHL Cup powered by Under Armour is a showcase of the top 20 teams from across Ontario and the United States. The GTHL will again host the event at Scotiabank Pond and Mattamy Athletic Centre from March 12-18, 2019. The 2019 OHL Cup powered by Under Armour is live streamed on GameOnStream. 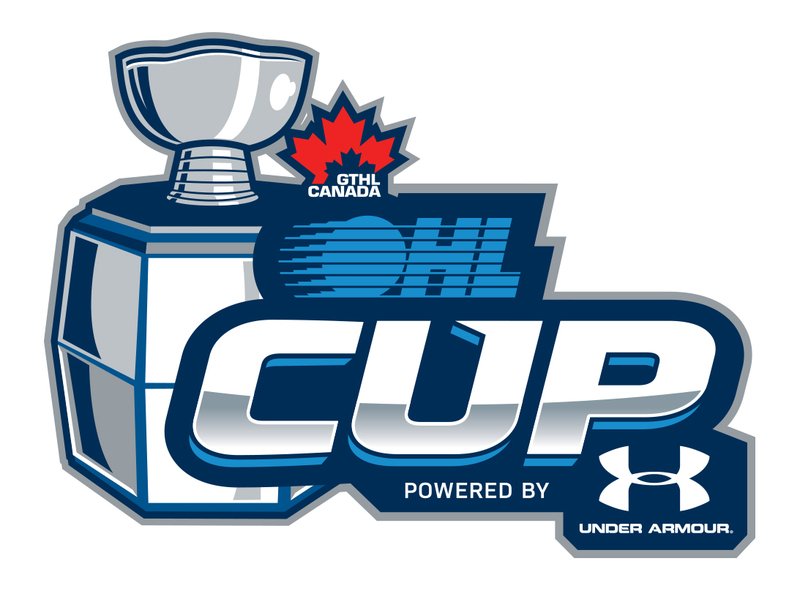 CLICK HERE For all the latest scores and standings from the 2019 OHL Cup powered by Under Armour. Click here to view the weekly Minor Midget AAA team rankings leading up to the 2019 OHL Cup. Weekly rankings are determined by a panel of Ontario Hockey League Central Scouting staff and represent the top teams competing to play in the annual year-end event. Visit OHLCup.ca for more information.